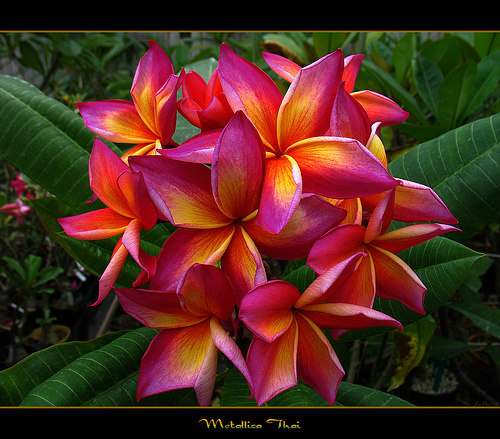 Rare bunga. . Wallpaper and background images in the bunga club tagged: flowers beautiful nature pretty cool awesome. This bunga photo contains kamelia, camelia, camellia, oleander, naik bay, nerium oleander, oleander nerium bay, mawar, and begonia.